How Are Nuclear Missiles Decommissioned? Dismantling a nuclear missile is no small feat it is one of the most important geopolitical challenges which we as humans face. To give some rough figures, there are 3750 active nuclear warheads and 14485 total nuclear warheads in the world. Now, what if would it take if you wanted to dismantle just one warhead? Now although the numbers stated till now might look very high, there was a point when the world had close to 70000 nuclear warheads in total. Now an interesting question did cross my mind when seeing these figures. But how did the numbers drastically come down? There have been numerous treaties signed during the post-cold war era on the non-proliferation of these missiles. After the dissolution of the Soviet Union President George H.W Bush was responsible for the laying down of close 9500 warheads during his long term of presidency. He cut down 5300 warheads in the year 1992 alone. Which stands as the most number of nuclear missiles put out of action by any President till date. His son George Walker Bush who cut the nuclear stockpile to more than half to 5270 warheads. But coming towards the present time the New START treaty between the United States and Russia is the most important non-proliferation treaty in the world right now. But it’s supposed extension seems to be in a precarious state of limbo. To give some perspective as to why these treaties are important. Let us take the case example of India and Pakistan. Now the number of warheads in total between India and Pakistan is around 250 warheads. If all these warheads were used between the two countries due to regional conflict, it would be enough to destroy the entire atmosphere of the earth. Now keeping the political issues aside let’s take a look at how a nuclear missile is stripped down. 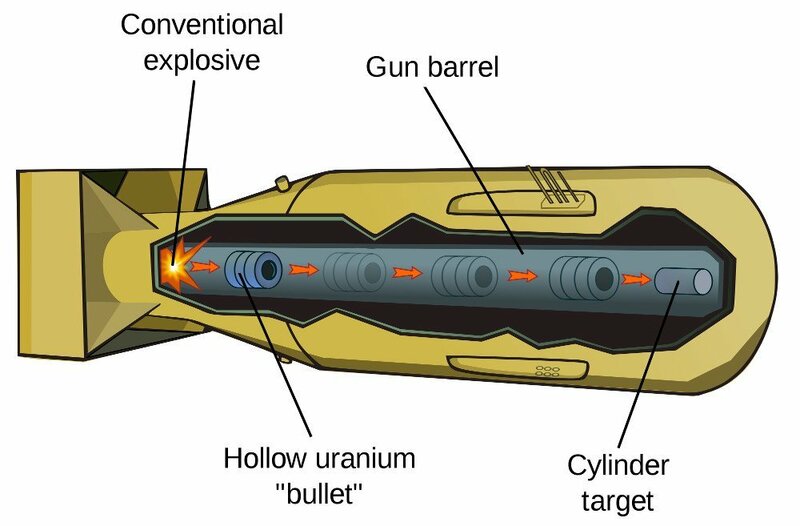 The prime components in a nuclear missile are the exterior, the fuel (which may either be plutonium or uranium), a deuterium boost gas (used for starting the explosive reaction) and other elements which have been stated by the Union of Concerned Scientists. In the United States, the National Nuclear Security Administration is the government body which oversees the disarmament of nuclear missiles. It is present in the Pantex Plant in Panhandle of Texas. The facility is responsible for the construction and the disarmament of nuclear missiles. The nuclear missile is taken to a specific underground bunker where it is disarmed. During the disarmament metals such as copper and gold are recycled and sold. The hardest part of the process though as you might have already guesses is the handling of the explosive materials. The handling of the explosive materials Uranium and Plutonium cannot be done in the same manner. For fuel both Uranium and Plutonium can be used as successful candidates. But the difference lies in the fact that you need much lesser of the latter as fuel, and hence plutonium is more preferred as the most favorable fuel source for nuclear missiles. Bomb-ready Uranium as it is commonly referred to as is easier to extract. 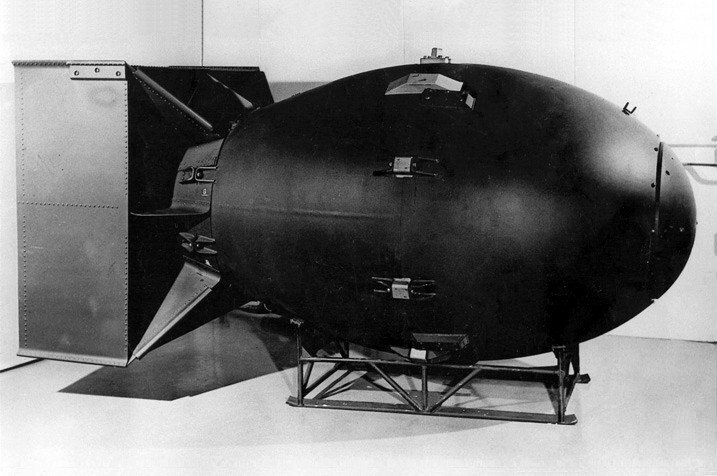 The easiest way of making a Uranium bomb is with U-235. 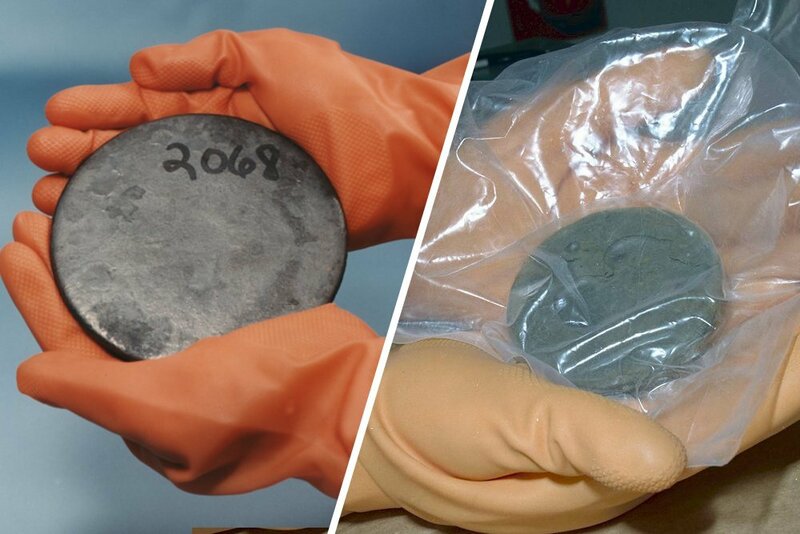 But as it is a very rare natural isotope of Uranium, it is mixed in trace quantities with U-238.The extraction of the trace amount of U-235 is done most commonly by spinning it in massive centrifuge assemblies that are capable of separating the uranium by weight. The funny thing about Plutonium is that it is a naturally occurring element but a man-made one. The isotope of plutonium most commonly used is Plutonium-239 in plutonium-based nuclear warheads. After extraction Uranium may be used as fuel to run in nuclear reactors for a few years. But plutonium can’t be used for much else besides nuclear weapons. And this is one of the reasons why non-proliferation treaties strictly condemn the spread of nuclear warheads.